Built in a renovated grain elevator. 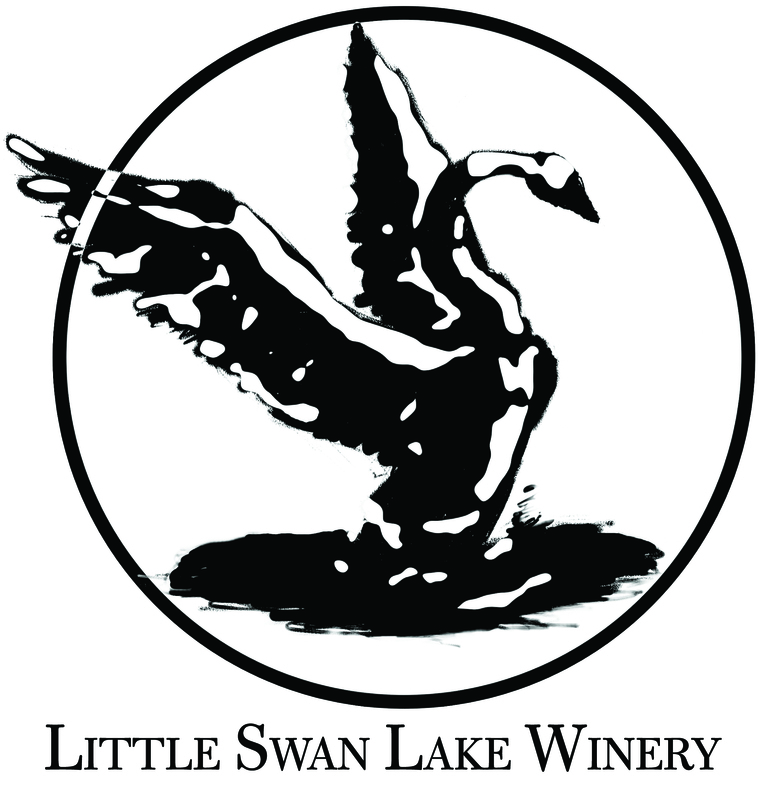 Little Swan Lake Winery Bed & Breakfast is a unique, rustic getaway. Choose from 3 lovely rooms for your stay with us.